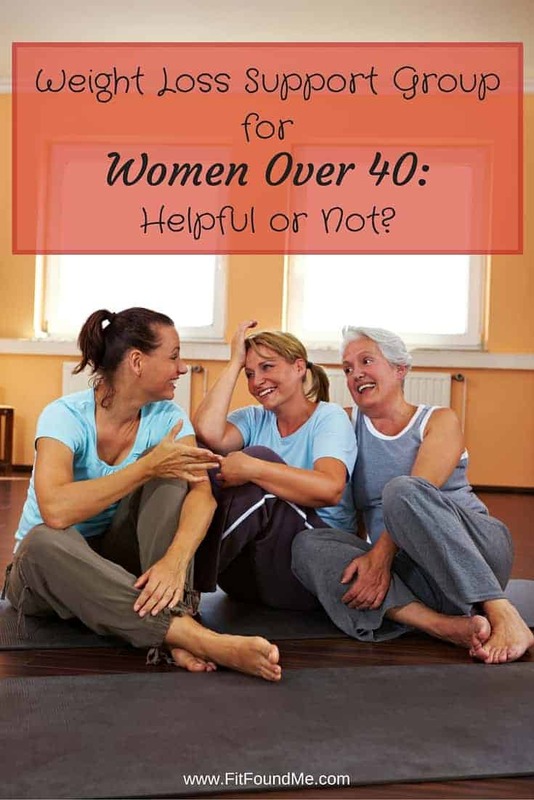 Weight Loss Support Group for Women Over 40: Helpful or Not? Remember the days of middle school? As young girls, we didn’t even go to the restroom without a friend. Everything we did, we did in groups. Truth be told ladies, as we are now in the women over 40 group, we still like to do things in groups. A group of friends can make anything more fun. After all, who best to understand how hard it was to walk by the bakery without stopping than our weight loss friends? Who can we celebrate best with when we lose our first 10 lbs than our friend who is also working so hard? According to a study at NCBI, among other studies, weight loss support group participation plays a significant role in losing weight. As an additional way to provide weight loss support for the new 30 Day Fitness Challenge starting Jan 4, there is a new Facebook Group. Yes! A Facebook group just for you! A fitness Facebook group devoted completely to women over 40, or over 30 if you really want to be in the cool over 40 group with us, named Women Over 40 Losing Weight & Living Healthy. Click that link and hop on over to Facebook right now to join! You will have the opportunity to post questions and progress to share with many others working towards the same goals and through the same struggles. The 30 day fitness challenge will start in a few weeks and a weight loss support group will be a great resource for daily inspiration and additional guidance. As a side note, it will be Christmas soon. I can’t believe how fast this year has gone by and the only Christmas decorations I have up so far is a wreath on the front door. Not sure why I can’t seem to get the decorations out yet, but I know I need to get a move on it and fast. Don’t even get me started on my shopping progress this year. I have tried. I recently tagged along to Las Vegas with Andrew to get some Christmas shopping done while he had to work. 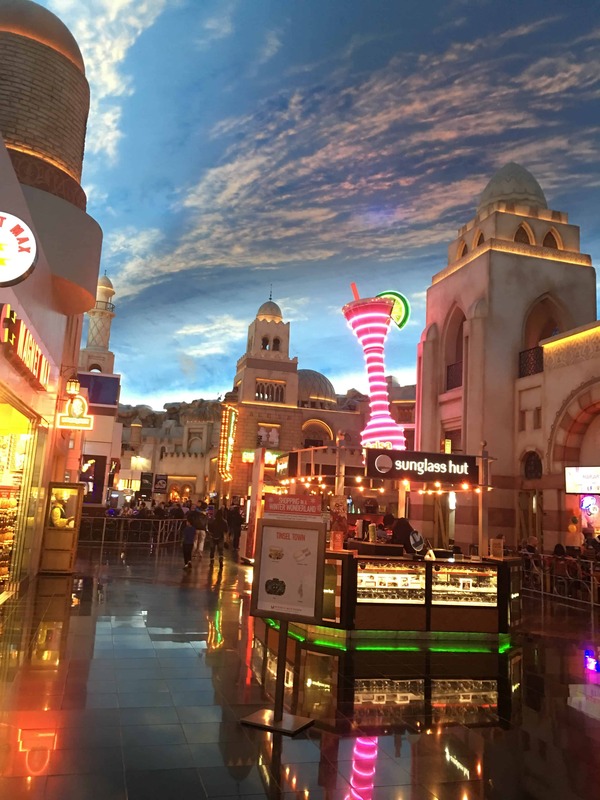 Take a look at this cool mall. That is not the sky…it’s the ceiling! It was fun, wish I could say I got a lot of shopping done…I didn’t. Normally by now I am over half way finished. Not so this year. Is anyone else having trouble thinking of cool gifts for everyone? I have a few in mind and in the works, but for some I am at a loss right now. I really enjoy giving special thoughtful gifts, so I should start surfing the internet and brainstorming…today! 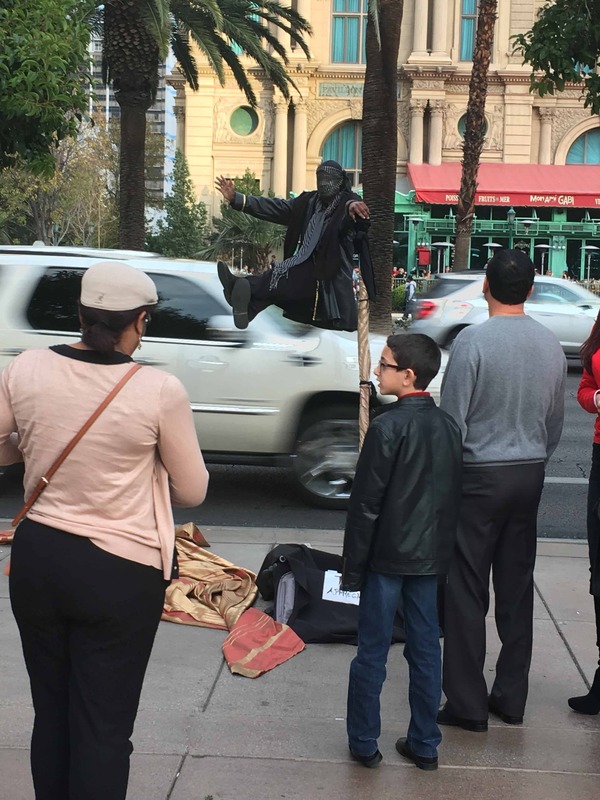 While in Vegas…you can always catch a fun side show along the strip – and then there are the not so fun ones..I will spare you from any pictures of those. Subscribe to Fit Found Me to get the 30 Day Fitness Challenge for Women Over 40 sent directly to you as soon as it’s available. Join the weight loss support group, Women Over 40 Losing Weight & Living Healthy Facebook Group. Stay tuned for more details on the 30 Day Fitness Challenge! There is so much buzz about this so called Red Tea Detox which seems to have hit the scene with a bang and sweeping the internet like a wild fire. In fact the Alexa traffic ranking is already in the five digit range which could easily translate into millions of visitors per month. Any one with an input about the product?